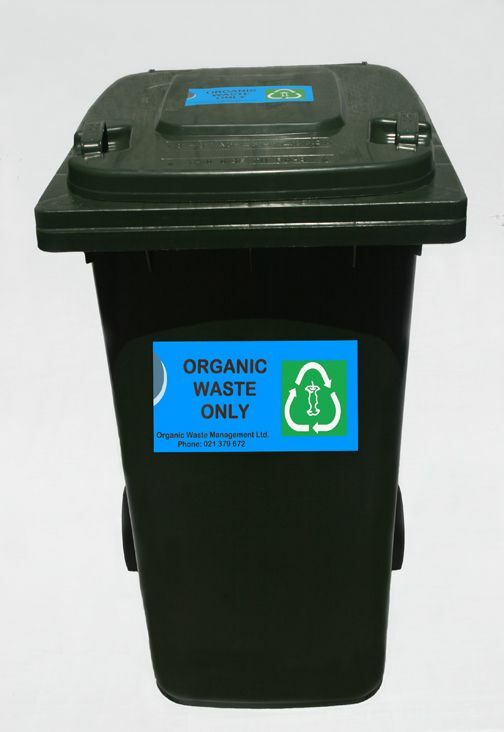 Organic Waste Management (OWM) operates an organic waste removal service that collects "source-separated" food scraps from your premises and disposes of them in an environmentally sustainable method. Our aim is to minimise the environmental impact caused by food waste going into landfills, by re-using this valuable resource and turning it into quality compost for agricultural use. We supply either 120 or 240 litre food waste wheelie bins to assist you with conveniently and cleanly disposing of your organic waste. The bins are cleaned after every empty with eco-friendly sanitising products. ​​​​The food waste is taken to a commercial composting facility, where it is mixed with other green waste to be recycled as nutrient-rich compost​. We provide a flexible approach to help you minimise your effort and costs. •	Recycling is good for the environment. •	Your wasted food is no longer becoming landfill. 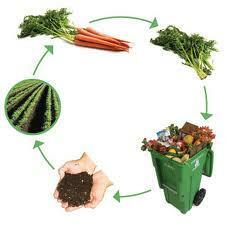 •	The waste is composted and used to grow crops. 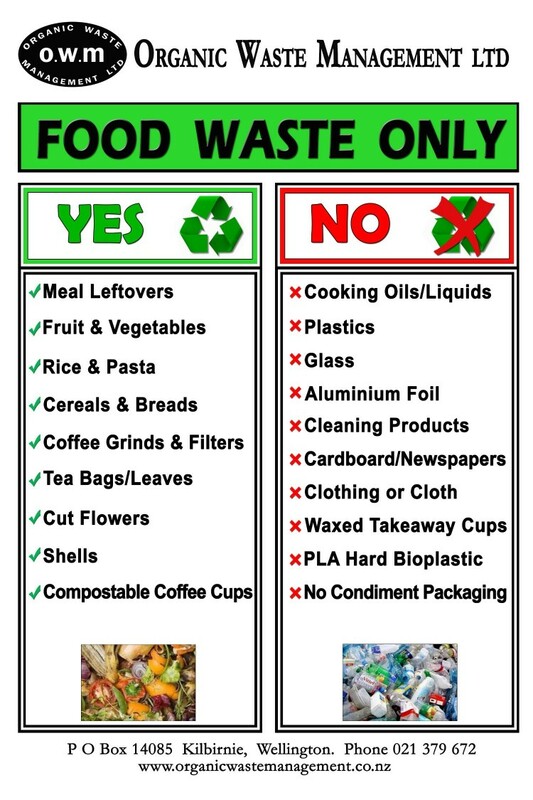 •	A much cheaper disposal method than landfill. ​​All of our collected waste is delivered to Capital Compost*.